The Welch Allyn Digital MarcoView Otoscope has to be seen to be believed. In fact, you can see it in action right now by clicking this demo link. It works seamlessly with a computer via the included USB cable. Offering you clear, live and still images of the ear canal and tympanic membrane, the Digital MacroView™ Otoscope is a valuable tool in support of the treatment and management of your patients’ ears. Easy to learn and use, the Digital MacroView is a plug and play system requiring no additional purchase of software. Plug In: Plug the otoscope into your computer using the USB cable. Power On. Put on ear specula and turn on light. Play. View live picture or capture image. The Welch Allyn Digital MacroView Otoscope improves communication, which can lead to better patient compliance. It allows you to store digital images in patient records for enhanced documentation of exam findings. 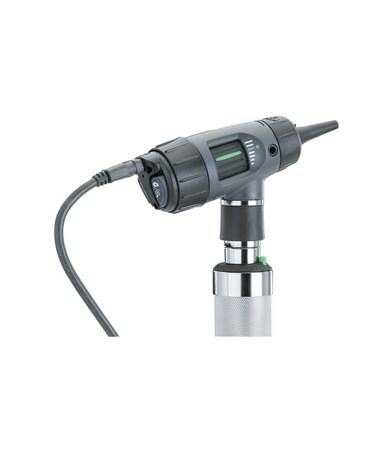 The Digital Macroview Otoscope provides you with the ability to share images with other providers as visual descriptive reference. 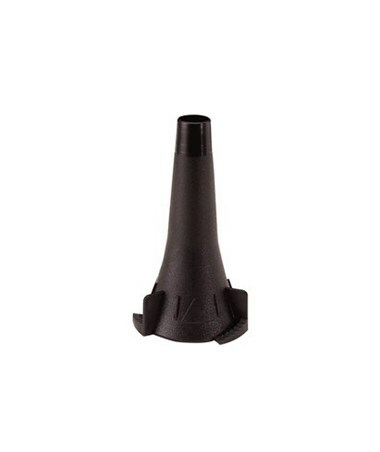 The otoscope gives you an excellent training aid for educational purposes. It offers you the ability to view small details of tubes and hearing aids. 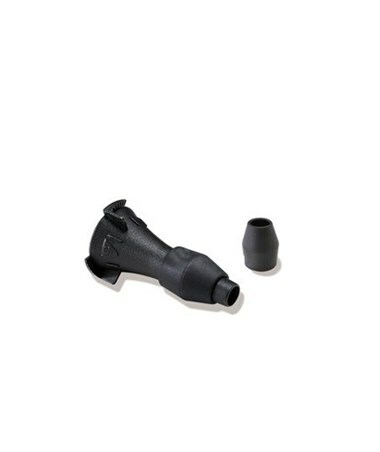 Package includes Digital MacroView Otoscope Head, 10 ft USB Cable and set of 4 Reusable Ear Specula. 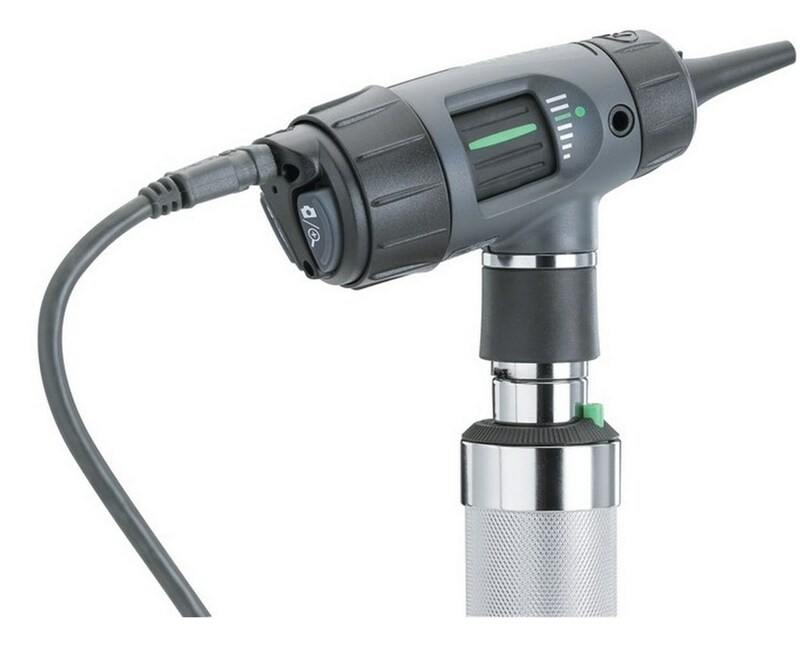 This Otoscope can be powered by the range of Welch Allyn 3.5v handles and wall transformers. Insufflation port for pneumatic otoscopy. Compatible with the range of Welch Allyn 3.5V power sources. Zoom feature for enhanced viewing. Improves communication which can lead to better patient compliance. Allows you to store digital images in patient records for enhanced documentation of exam findings. Provides you the ability to share images with other providers as visual descriptive reference. Gives you an excellent training aid for educational purposes. Offers you the ability to view small details of tubes and hearing aids.